We have been asked a representative question by one of AthTek DigiBand users: as a registered user, do I have the legal right to sell any music I generated with AthTek DigiBand? This is a good question and we’d like to make a response here in blog. You should have the legal right to sell your original music made by AthTek DigiBand. But if you have used any copyright music for reference in your music composition, you’d better ask the copyright owners for permission. We cannot guarantee that the music made by AthTek DigiBand won’t be similar to any copyright music. If you leave a “Made by AthTek DigiBand” in the introduction of your music, that maybe help in any possible copyright issues. 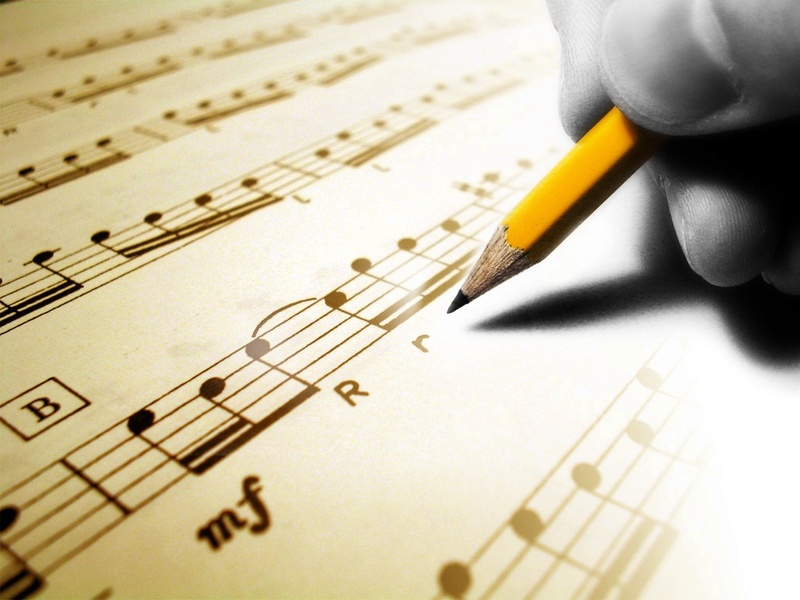 Moreover, you can register music copyrights for risk free usage. Copyrights are huge in the music industry. Everywhere you turn when dealing with music you will come across different copyright laws and requirements. That said, it is extremely important for you to know and understand what is involved in copyrights. You will also need to know how to obtain one to protect the music that you create. However, you should always take steps to maintain proof of your automatic copyrights – whether you register your material with the Copyright Office or use a professional independent music registration service. One such service we like is SongRegistration.com. Founded by a California attorney, it provides fast, simple, inexpensive online music registration services. When have registered copyrights for your music, you can now sell your works in music store such as AudioSparx. AudioSparx is an industry-leading stock audio web site that brings together a world of music and sound effects from thousands of independent music artists, producers, bands and publishers in a hot online marketplace. In operation since 1996, AudioSparx specializes in licensing high-quality audio content to clients in film and TV production, game production, ad agencies and others needing world-class audio cues for their productions and projects. With a vast library of audio content now exceeding 580,000 tracks, AudioSparx has become the definitive site of choice for stock audio.